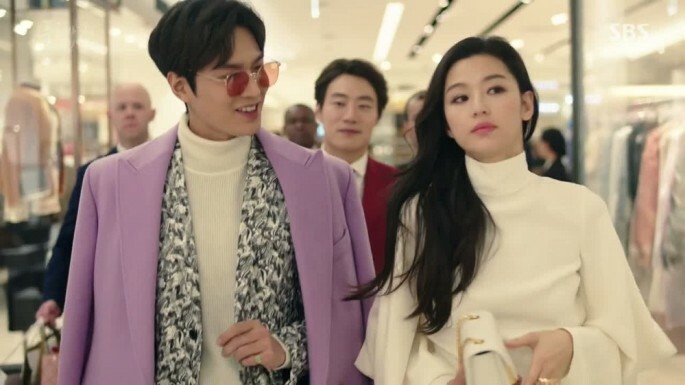 “The Legend of the Blue Sea,” starring Jun Ji-Hyun (Se-hwa/Shim Cheong) and Lee Min-Ho (Kim Dam-ryeong/Heo Joon Jae) is one of the most popular Korean dramas to date. The Klog’s editor-in-chief Charlotte Cho, spoke exclusively with Jun Ji-Hyun’s official MUA Son Dae Sik to hear about Jun Ji-Hun’s makeup and skincare secrets! SON DAE SIK: Jun Ji-Hyun played a mermaid who started living on land, so her makeup had to be very natural and fresh. Because she was always shooting scenes in water, I focused on minimizing her face makeup and often used a fresh, pink lip from Hera (Rouge Holic No. 147 Supreme Pink) so she could look as natural as possible. In “Love from Another Star,” her character was a famous celebrity, so I had to play up her superstar status by creating more smokey, sultry looks. 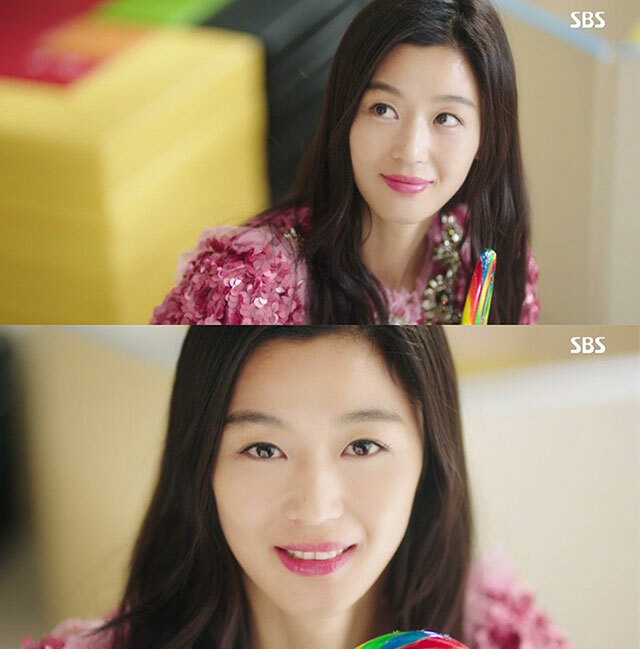 THE KLOG: Jun Ji-Hyun definitely had a natural, ethereal look throughout the drama. 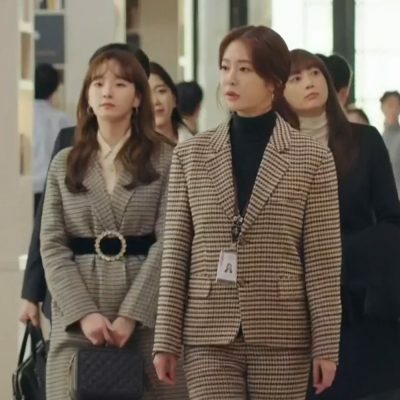 But we noticed a scene in episode 15 where she visits a nightclub and she has more makeup on than usual (and gets Lee Min Ho a tad jealous in the process). Can you share some tips on how to achieve that smokey eye look? SON DAE SIK: For the nightclub scene, I was careful not to make her look too polished or done-up, as her character is very innocent and naive. Remember, that was her first experience at a nightclub since living on land! That’s why I decided to add a smokey eye but made sure to keep it as simple as possible. I applied black eyeliner and quickly blended out a purple shadow on her lids. THE KLOG: Jun Ji-Hyun’s skin looked so clear and youthful. Can you share a few skincare tips she follows? SON DAE SIK: Filming a drama involves many long nights and a very demanding shooting schedule. Even though there were many, many nights that she came home late, she always took the time to double-cleanse her face so that there was not a single trace of makeup, and applied several layers of treatment and moisturizing skincare products. I also advised her to use eye patches whenever possible, like during her commute home. 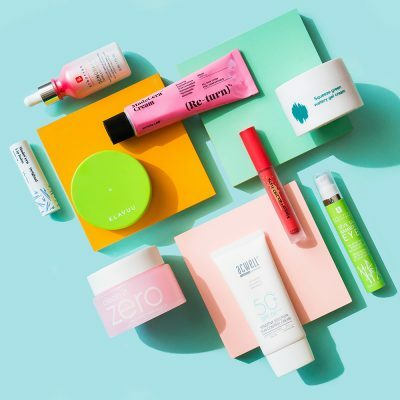 THE KLOG: What kind of makeup trends are happening in Korea right now? SON DAE SIK: For 2017 spring, we’ll be seeing more focus on high coverage concealers and foundations, but have a natural, lightweight texture and consistency. That clean, flawless coverage will be coupled with tinted lip & cheeks by tapping a deep red lip color on the lips slightly or with a brush. 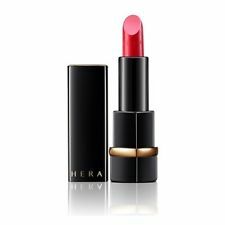 The flush of color on the lips and cheeks will be very lightweight, and will remind you of watercolors on paper. THE KLOG: Did you use any contouring techniques for Jun Ji-Hyun? SON DAE SIK: In Korea, contouring is not only about playing with highlights and shadows, but also supplementing it with dewy and matte textures. For example, I would make sure that the highlighted areas were not only bright, but also dewy, and for the shaded areas, it should have a more matte texture. THE KLOG: Did any beauty products Jun Ji-Hyun used sell out in Korea after the drama aired? SON DAE SIK: Rouge Holic – No. 147 Supreme Pink by HERA is already sold out everywhere. It was a huge reminder on just how influential Jun Ji-Hyun is, especially in beauty. THE KLOG: What’s next for you now that the drama is officially over? Do you have any current projects you are working on now? SON DAE SIK: I’m still working with celebrities, and I will be launching my new brand this Spring with MUA Park Tae Yun. Stay tuned for the launch! + Now that The Legend of The Blue Sea is officially over, what Korean drama are you watching now?